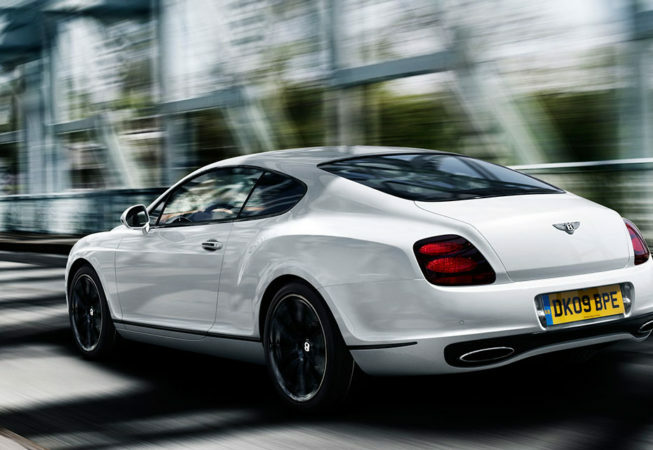 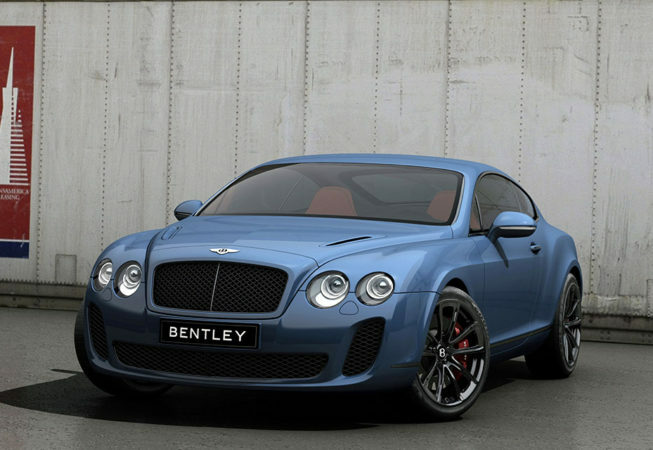 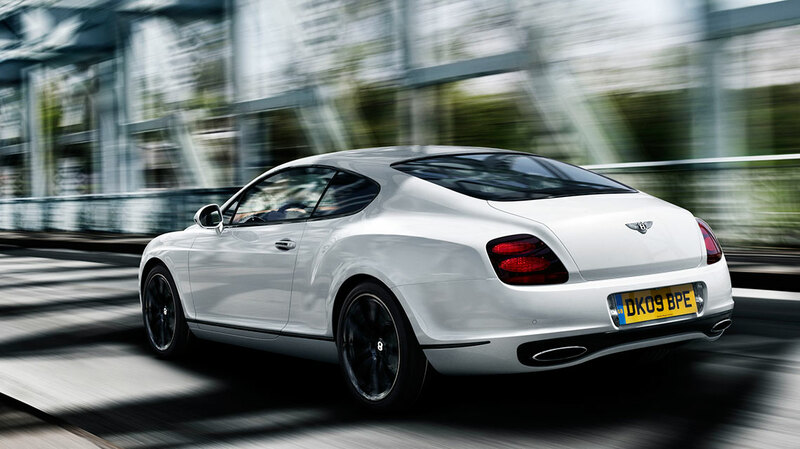 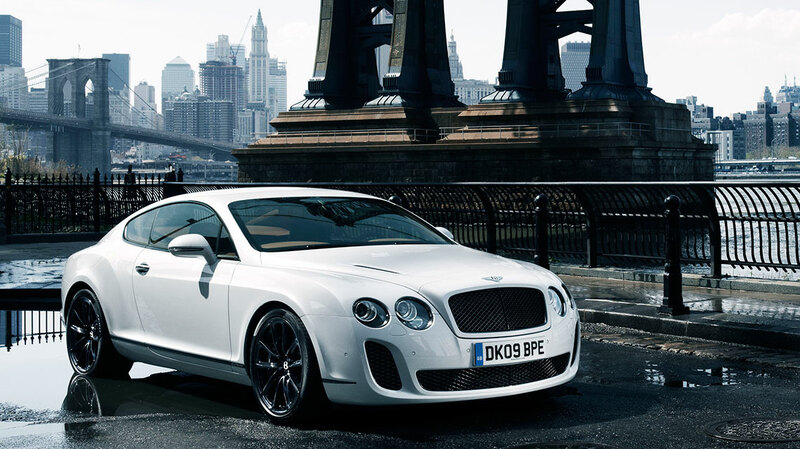 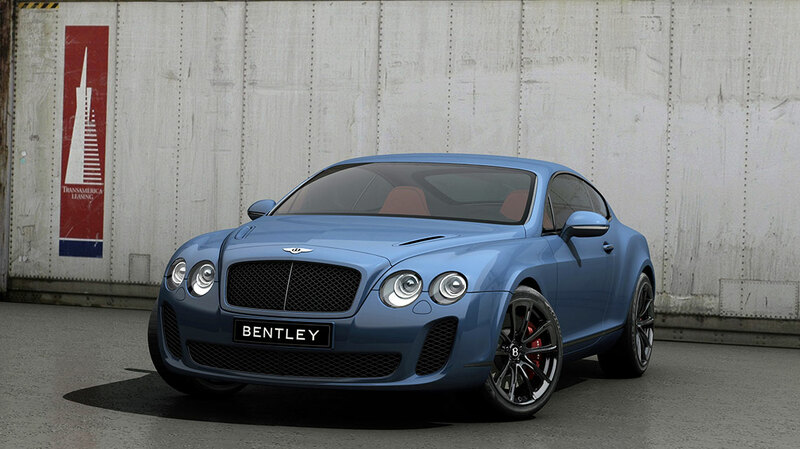 The Continental Supersports is the fastest production car ever built by Bentley, and it is also Bentley’s first biofuel powered car capable of running on E85 biofuel, cutting its ‘well to wheel’ CO2 emissions by up to 70%. 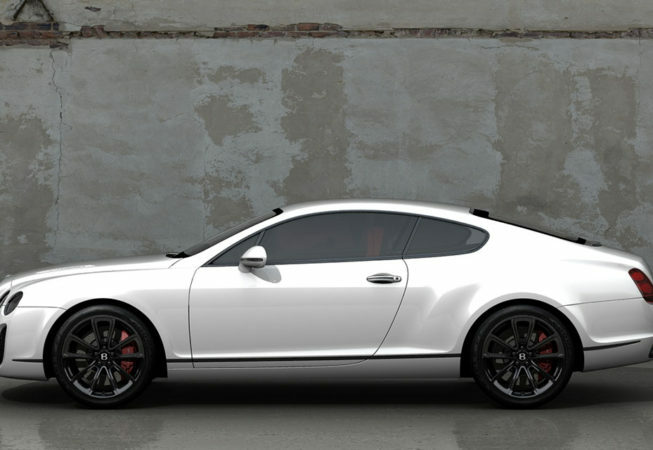 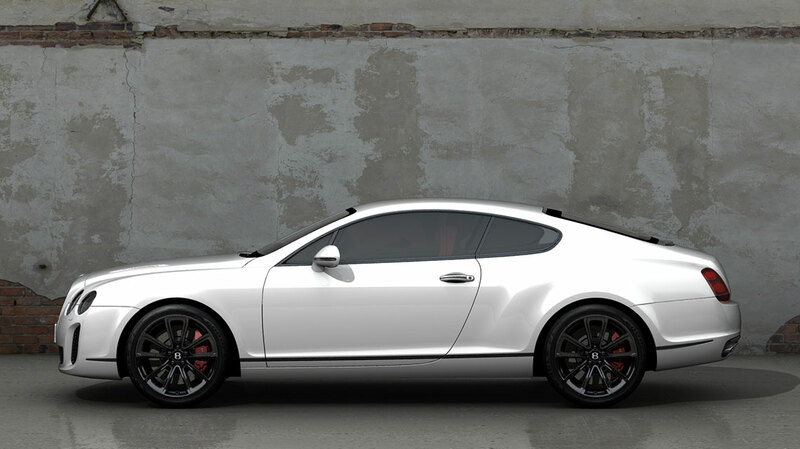 I joined a small team of engineers and designers brought together to work on a special project to reduce weight and increase power of the continental GT, the Supersports is the result of that collaboration. 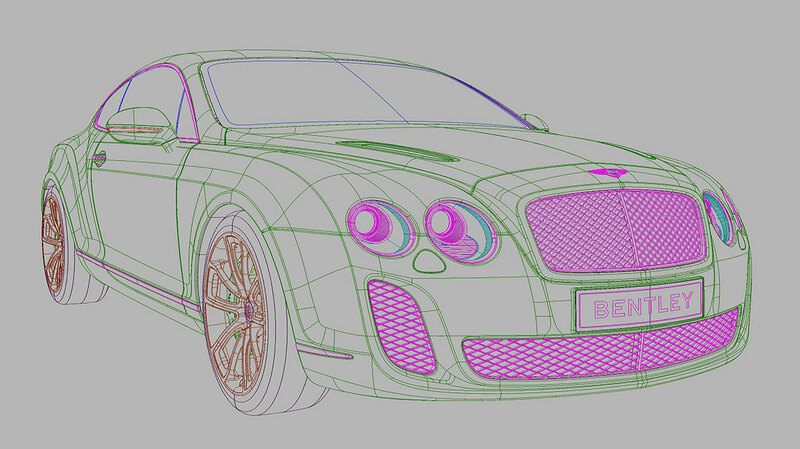 Working alongside the exterior designer, I modelled and developed the exterior using Alias Autostudio. 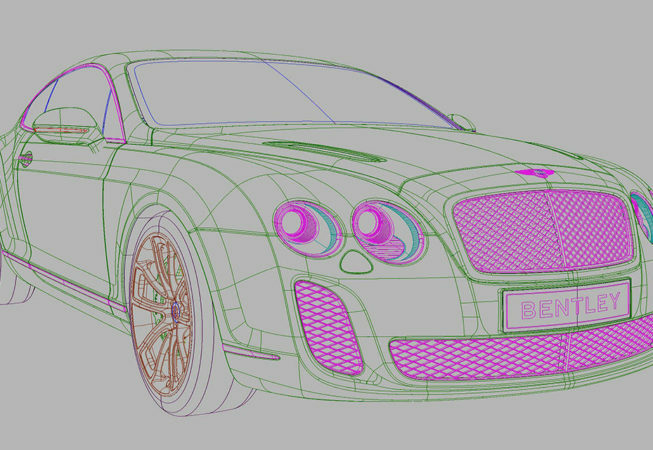 Regular reviews of the car were carried out in Autodesk Showcase where I presented the latest iterations of the exterior and produced a number of rendered images for several of Bentley’s internal departments prior to the initial prototype being finished.